Wildlife, beaches, ruins, Mt Kilimanjaro, friendly people, fascinating cultures – Tanzania has all these and more wrapped up in one adventurous, welcoming package. 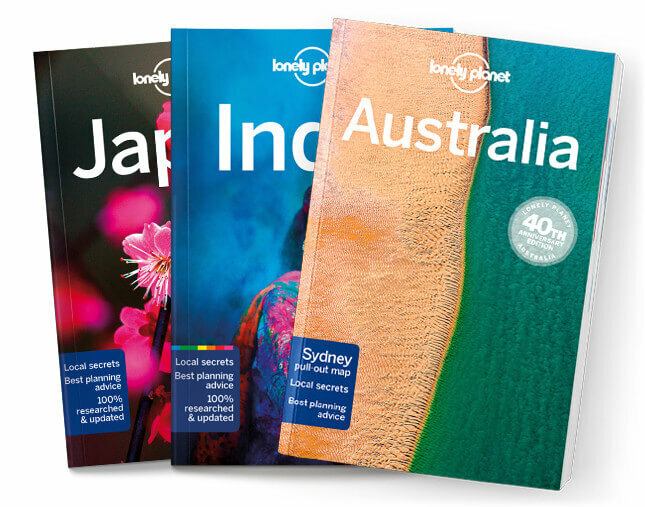 Lonely Planet will get you to the heart of Tanzania, with amazing travel experiences and the best planning advice. Listen to the sound of pounding hooves as wildebeest stampede across the Serengeti; pick your beach from over 100km of Indian Ocean coastline; track chimpanzees in Tanzania’s remote western parks; all with your trusted travel companion. Get to the heart of Tanzania and begin your journey now!